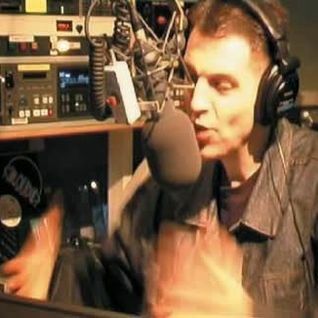 We’re taking it back for Throwback Thursday to 18 years ago with Tim Westwood on his classic Radio One Rap Show over Easter weekend!!! Nothing but the hottest joints on the street (in 2000) including clubs bangers from Jay-Z, LL Cool J, Tony Touch, The Notorious B.I.G, Noreaga, Black Rob and a whole host more!!! Also a set from Mista Sinista thrown in for good measure!!! Enjoy your Easter Weekend everyone!! !